Here at Tickipedia, we are dedicated to providing the most accurate and up-to-date information on ticks and tick-borne diseases. Our wildlife scientists work out of the Northeast Wildlife DNA Laboratory at East Stroudsburg University of Pennsylvania studying ticks and tick-borne diseases through hands-on research and literature review of the latest scientific papers in an effort to create a one stop educational resource for you! Our mission is to contribute to an ongoing, nationwide effort to bring awareness about ticks and tick-borne diseases because the more you know, the better you can protect yourself and your loved ones. 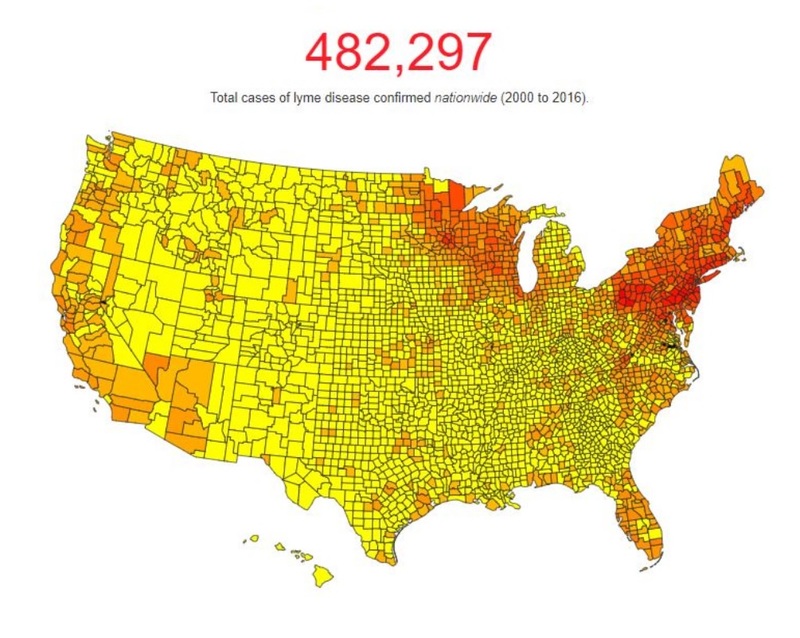 Lyme disease is the most reported vector-borne disease in the United States infecting over 300,000 people annually according to the CDC. Up to 90 percent of ticks are carriers of a disease. 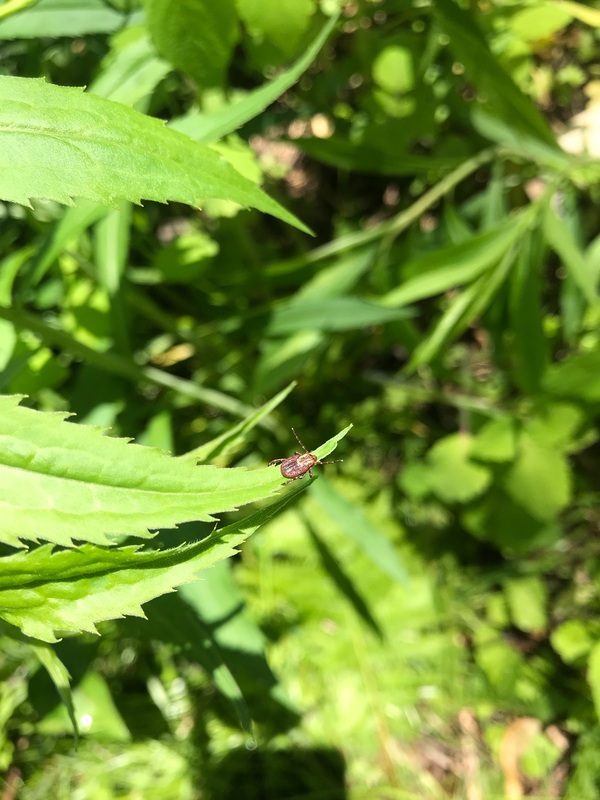 If a tick is found on your body, the fastest way to determine your exposure to a tick-borne disease is to have the tick tested! 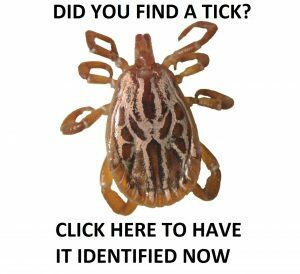 Ticks can be submitted to a university affiliated laboratory at Tick Check. 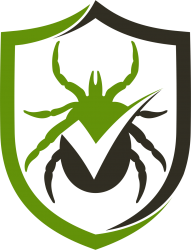 Tickipedia is hosted by TickCheck, a tick testing laboratory dedicated to early detection of tick borne diseases.